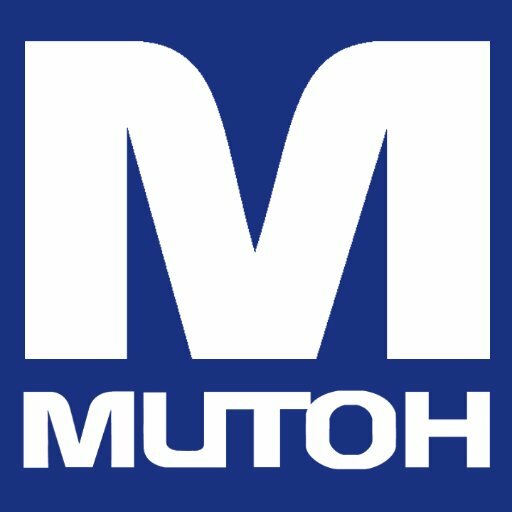 A leader in the industry for over 60 years, Mutoh America, Inc. is committed to delivering the highest quality wide format printers, products and services to our customers and partners. We accomplish this by constant improvements and meeting the challenges head on. 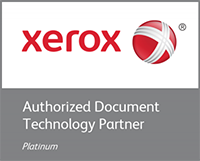 Our contribution to society is to provide creative and cost-effective innovations to the digital printing art form and its industry, and business opportunities for individuals and organizations.